Some think that Spanish is enough to travel to Latin America and Europe, but Portuguese will save you from every problem there. 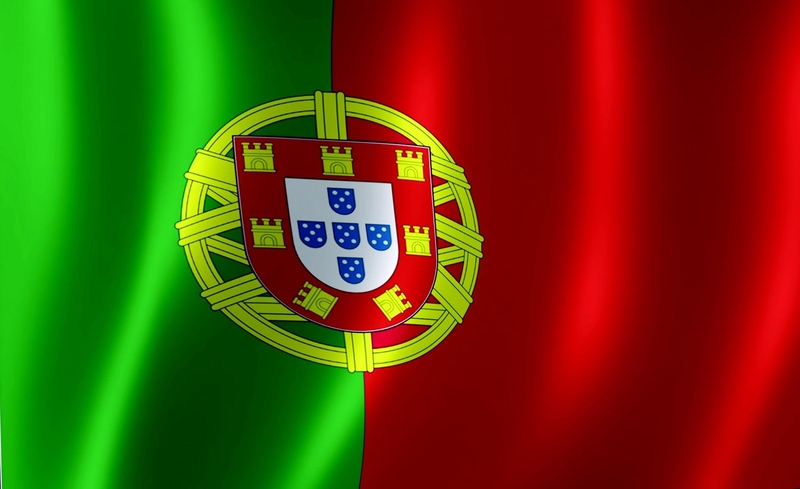 Our Portuguese teachers have a long experience in teaching. Courses of general Portuguese are taught according to the programme that Nista centre presents from beginner’s level A1 (according to Nista categorization PORT4/5) to a highly advanced level C2 (or PORT7). At the end of every level (132 hours) students get a Nista Language centre certificate. * Nista Language centre offers courses as preparation to international certificate exams. Students undertake the exam to get an international certificate in Ljubljana (once or twice a year). Nista language centre prepares programmes for the courses for all levels of the European framework of language knowledge (from A1 to C2). Besides courses of general language we organize also courses of specialized and business language.